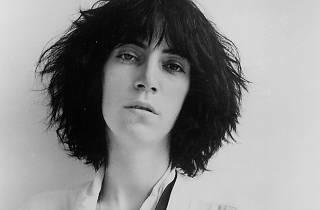 The US singer and poet comes to Madrid to perform at the 'Las Noches del Botánico' festival, and at the same time celebrate the 40th anniversary of the 'Horses' album, paying homage to this work that proved key in the development of music in her home country. 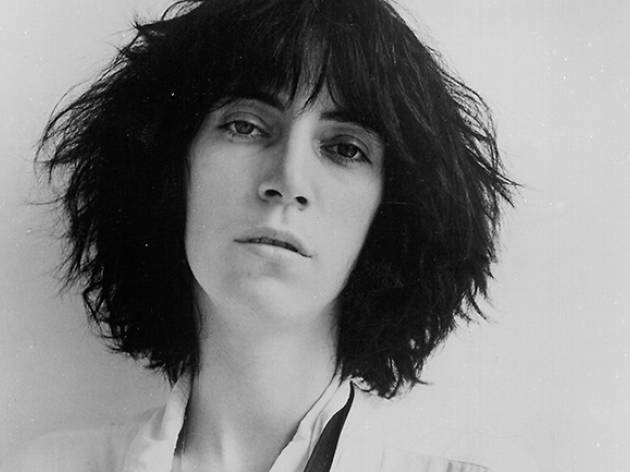 'Horses' is the album that really launched Patti Smith, back in 1975, and it won much praise for its feminist, critical outlook. What's more, it converted Smith into one of the most influential artists in the world.